• COMMAND A SQUAD OF 'MECHS IN TURN-BASED COMBAT: Deploy over 30 BattleMechs in a wide variety of combinations. Use terrain, positioning, weapon selection and special abilities to outmaneuver and outplay your opponents. • MANAGE YOUR MERCENARY COMPANY: Recruit, customize, and develop unique MechWarriors. Improve and customize your dropship. As a Mercenary, travel a wide stretch of space, taking missions and managing your reputation with a variety of noble houses and local factions. • TAKE PART IN A DESPERATE CIVIL WAR: Immerse yourself in the story of a violently deposed ruler, waging a brutal war to take back her throne with the support of your ragtag mercenary company. • CUSTOMIZE YOUR 'MECHS: Use your MechLab to maintain and upgrade your units, replacing damaged weapon systems with battlefield salvage taken from fallen foes. 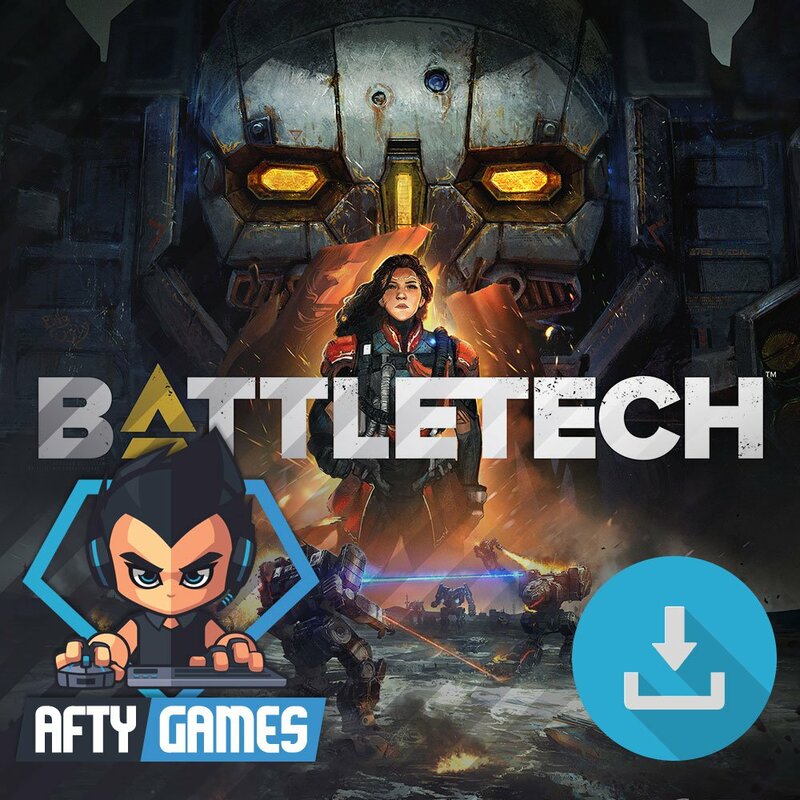 • PVP MULTIPLAYER & SKIRMISH MODE: Customize a Lance of 'Mechs and MechWarriors to go head-to-head with your friends, compete against opponents online, or jump into single-player skirmish mode to test your strategies against the AI.